Just a heads up. 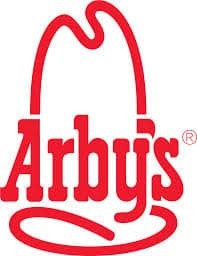 In keeping with tradition, on Tuesday (4/15), Arby’s will be offering free snack sized curly fries to everyone! Just click here to print your coupon. You can also show the coupon on your phone.